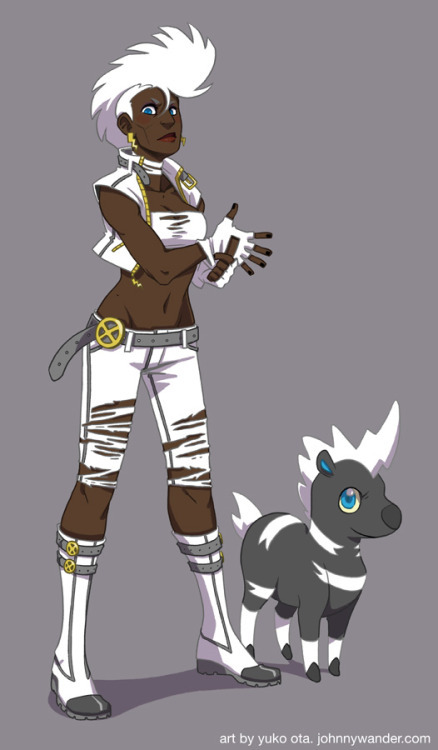 It’s funny, just the other day I was thinking to myself… if 80’s Storm from the X-Men had a 5th gen Pokemon which one would it be? FINALLY SOME ANSWERS! Will you join me for HEROINE? [NEWS] Hyper T-Shirt Multi-Hit Combo!